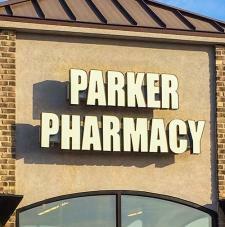 Parker Pharmacy, Gifts & Collectibles….Parker’s one stop for prescription medications and over the counter remedies….and so much more! 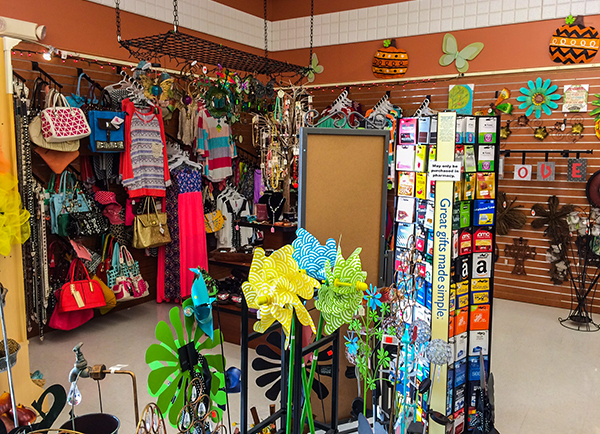 We proudly feature a huge selection of greeting cards, gift ideas and collectibles, toys, school supplies, clothing and jewelry items. Plus, we have a photo printing kiosk as well as available gift cards for purchase to many national retailers. 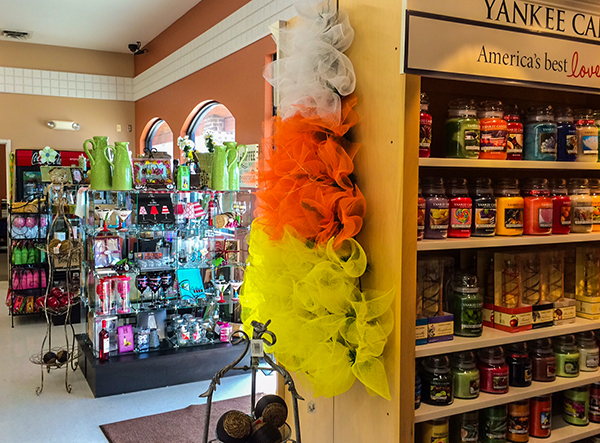 And don’t miss our huge selection of Yankee Candles! 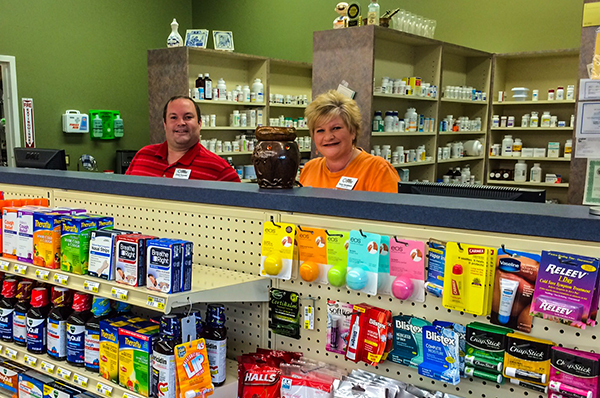 Call us at 605-297-3235….we’re here to help!